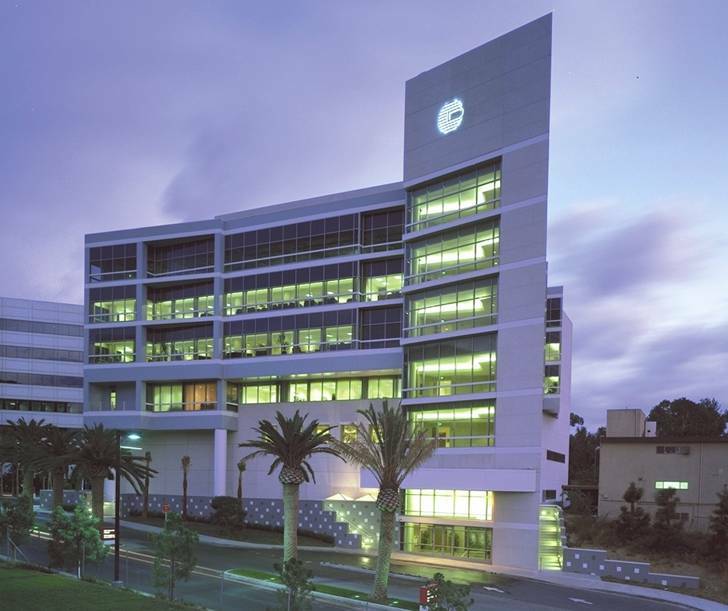 The largest medical office building (MOB) transaction of the first quarter (Q1) of 2017 was the $111 million acquisition by the University of Southern California (USC) of a 148,247 square foot MOB at 1450 San Pablo St. on the USC Health Science Campus in Los Angeles. The building is leased by USC’s Keck School of Medicine. The seller was the UCLA-affiliated Doheny Eye Institute, which was represented by Charles Dunn and Kennedy Wilson. 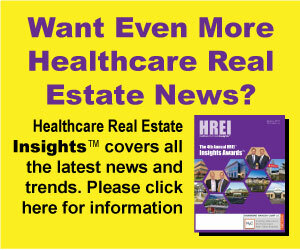 The incredible run that medical office building (MOB) sales have been on in recent years is due to come to an end, or at least come to a slowdown, at some point, according to conventional wisdom as well as a number of professionals involved in healthcare real estate (HRE).